When winter comes, the mouse and rats are looking for a cozy and warm place to survive. This results in increasing number of rodents that trying to get inside your garden or house. And this is one of the major problems for house and garden owners and they want to eliminate it. Well, getting rid of mice and rats is an old-age problem. People have been invented numerous methods and repellents to get the best way to get rid of the rodents. The common alternative includes glue boards, repellent poisons, and also mouse traps. Besides those classic ways, there is another famous method to get rid of rats and mice using mothballs. Many people believe that mothballs are effective in keeping rats and mice away from the garden. There are two advantages of mothballs as rat repellent which is the availability and the ease of use. Mothballs are widely available in most stores and it is inexpensive. Using mothballs is also very convenient as you only need to scatter it around the area where rats and mice mostly appear. After years of using mothballs, people start questioning if such methods is an effective way to get rid of the mouse and rats. In this article, we are going to break down the myth and facts on do mothballs repel mice or not. 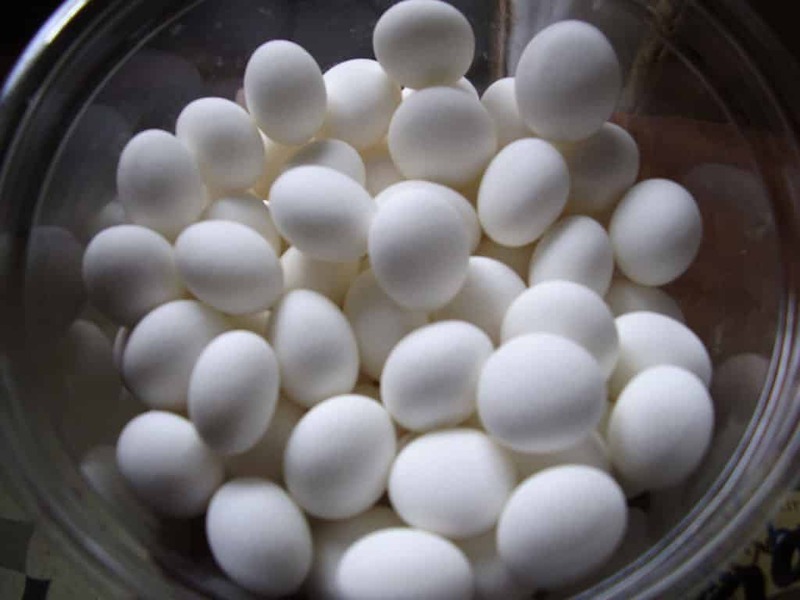 In general, mothballs are small and rounded naphthalene which originally used to kill moths and the eggs in places like closets and other containers. However, though out the years, people become more creative as they use mothballs to repel mice and rats. Some people believe when they spread mothballs in places such as in the garden, attic, basement, or kitchen; it will also repel not only moth but also rodents. But, do mothballs really repel mice? Even though using mothballs to repel mice and rats sounds very convincing, but we have to break it down to you that such a method is not effective. Well, there are lots of other effective and best rat repellent available that you can use instead of mothballs. Mothballs are considered as a pesticide because of the chemical it contains. Using mothball in any way that is not specified by the label is considered illegal. This is because mothballs are potential harm to pets, people, and the environment in general. Mothballs contain two active ingredients which are paradichlorobenzene and naphthalene. Both ingredients will turn into a gas when exposed to air and produce the pungent smell of mothballs. So, how come people finally believe that mothball can repel mice? Well, the naphthalene in mothball is a kind of solid substance with the pungent smell but when it is inhaled, it can lead to the blood cells lose the oxygen-carrying properties. That is why people believe that naphthalene is effective to repel mouse and rats. So, the answer to the question does mothballs repel rats is no. The fact is, mothballs may be strong enough to deter insects and moths, but unfortunately, it is not that strong for mice and rats. The mouse has been seen to walk around mothballs but they pay no attention to it or whatsoever. There are some reasons why mothballs are not effective to deter mouse and rats as the following. The naphthalene amount in mothballs is in very small dosage. It may be strong enough for insects but it is not a big deal for mice. If one wants to repel mouse using naphthalene, the amount should be as high as needed for a human. Even though rats and mice are bothered by the mothball smell in their nest, they will indeed walk away. But, mice and rats will find another way very soon. In case you not know, the mouse can fit through the gap as small as an R5 coin or they can simply gnawing a surface to create a new entrance. When mothballs are not effective to kill rats and mice, however, it can be a real threat for house pets and small children. Children and house pets are naturally curious about their surroundings and the mothballs surely draw their attention because it looks like candy. If in case they eat the mothballs or simply inhale the smell, it can cause a headache, nausea, and dizziness. If you spread the mothballs outside the house, probably to repel mouse and rats in the garden, the chance is the mothballs will dissolve in water or blown away by winds. Mothballs are simply not an effective method to get rid of mouse and rats. So, How to Get Rid of the Mouse and Rats from the Garden? Getting rid of mouse and rats is a long-time story. You can use chemical or homemade poison to kill the rats, but before you step in that stage, here are some simple methods to you can apply to keep your garden mice free. 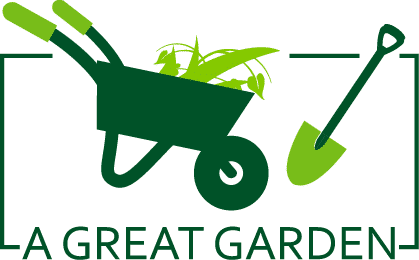 It is important to sanitize your garden regularly to keep it safe from mouse or rats. Because most of the time rats love to build their nest and hive where junk is available. To better protect your garden from mice, you should keep all trashes out of the garden like cardboard or piles of wood. It is also important to trim the grass in the garden regularly so that the mouse can’t hide easily. To get rid of garden mice, Poison and Traps are the best solutions. You can use live rat trap, electric trap or snap trap to eliminate them easily. But you should careful while applying poison in the garden. Make sure it is environment-friendly, pet and kids safe. Especially if you have kids and pets in your house. After eliminating all existing mice population from your garden you can use the right repellent to keep them away. Either you can use electric or ultrasonic rat repellent or try some natural rat repellents that actually works to repel mice. Using mothballs to repel mice and rats is, in fact, might be dangerous for the people and pets living the house. That is why people need to stop using it to get rid of rodents and use other natural repellent, traps or poison instead.